Early in the writing, we adopted “play machines” as a metaphor to help us think about game design as play design. This meant thinking about the aesthetic and cultural value of the play produced by games rather than thinking about games as commercial media products. We both have more interest in expanding notions of games and play. Indie games are far more realistic for aspiring and new game designers both in their scale and complexity. They are also the source of most innovation and in games. And so the majority of examples in this book are drawn from indie games and altgames. We also wanted to showcase games by a more diverse group of gamemakers, which led us to be mindful of using games by women, people of color and LGBTQ-identifying gamemakers as examples. We were in part inspired to do this by our students. We teach in a large, diverse program in which games are one of many mediums. As a result, we have a lot of people discovering games through our courses, and those of our colleagues Nick Fortugno and Robert Yang. Many of the more inspiring games are coming from students new to games and play, and as you might suspect, they are doing some really unexpected and amazing things. We hope this book can help encourage others to likewise discover games and play as mediums. Part of attracting more diverse gamemakers, and encouraging more diverse play experiences is breaking the assumptions people have about what constitutes a game, or a “good game.” We want the book to be useful to someone creating competitive local multiplayer games and someone crafting story-driven autobiographical text games. This means we need to find ways to talk about sometimes conflicting approaches to games in a way that is supportive and illustrative while recognizing that not everyone approaches the medium of games with the same intentions. Over the decade or so we’ve both spent working in games, we’ve learned all sorts of lessons from our fellow educators, indie gamemakers and AAA designers and developers. We realized that there wasn’t a game design textbook that captured the breadth of approaches to prototyping and playtesting. This led to one of the guiding ideas for the project: get further into the details of iterative game design processes that usually only come out after having gone through the process a couple of times. More broadly, the book instills our approach to design in general. By that we mean the iterative processes described here are how we approach pretty much all design projects: writing this book, creating our classes, designing this website, and so on. 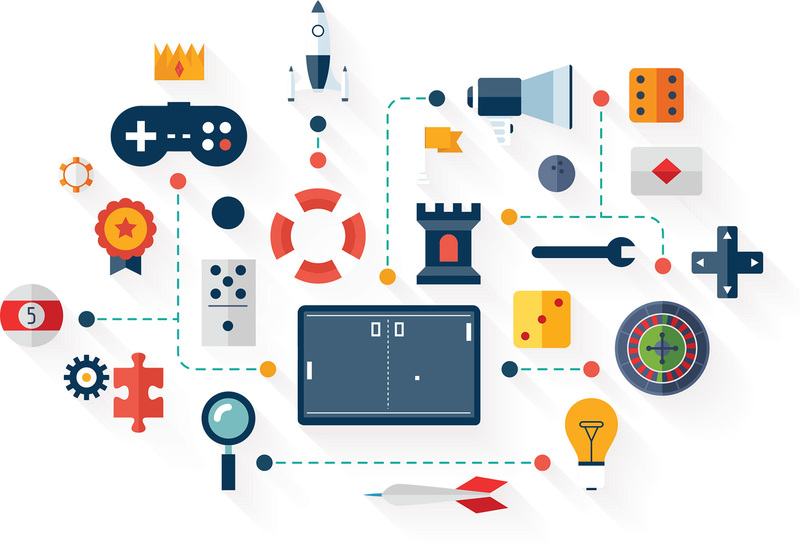 A good illustration of this is the LiveLessons: Game Design video series we created. In many ways, the video series is the prototype for Games, Design & Play. It covers much of the same material, but in a manner more suitable for informal learning contexts. Now that we’re done with the book, and have it out in the world, we continue to iterate. Not on the definitions and processes per se, but on the ways we teach the material. In our classes this fall, we’ve already created a number of new exercises John uses to help students understand the principles and theories we introduce in section one, Concepts. We’ll be posting these to the teaching materials we’ve put up on Google Drive, and will write here about them as well. this book and website look very interesting, I’m definitely buying the book. Thanks!! We just fixed a bunch of the links — try it again?